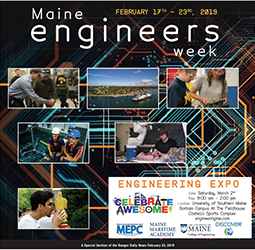 To see the 2019 BDN Engineers Week special section as it originally appeared in print, click here. 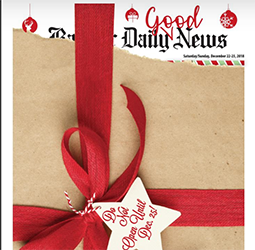 To see the 2018 BDN Good News special section as it originally appeared in print, click here. 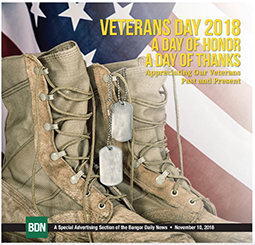 To see the 2018 BDN Veterans Day special section as it originally appeared in print, click here. 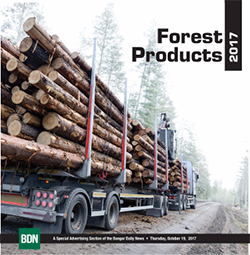 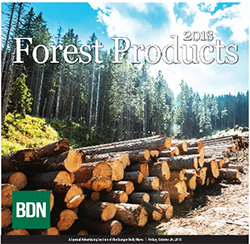 To see 2018 Maine Forest Products as it originally appeared in print, click here. 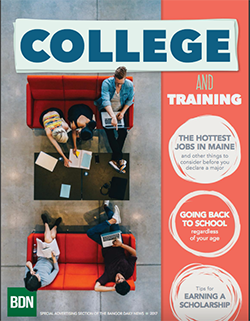 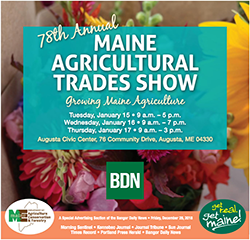 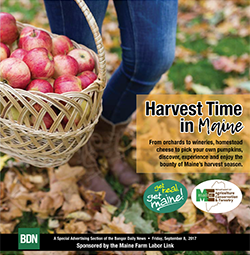 To see 2018 Maine Agricultural Trades Show Guide as it originally appeared in print, click here. 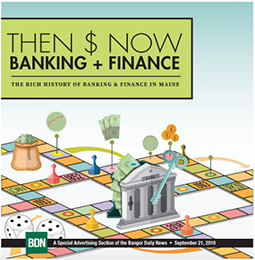 To see 2018 BDN Then & Now: Banking and Finance as it originally appeared in print, click here. 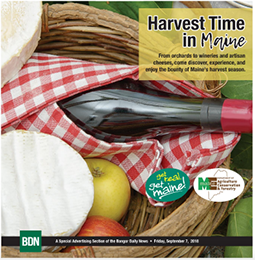 To see 2018 BDN Harvest Time as it originally appeared in print, click here. 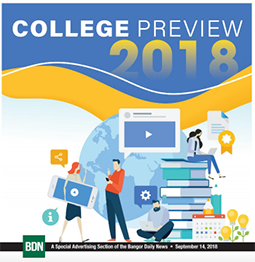 To see 2018 BDN College Preview as it originally appeared in print, click here. 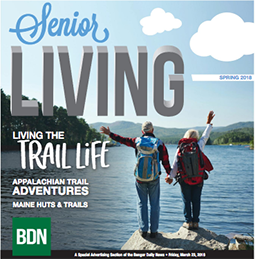 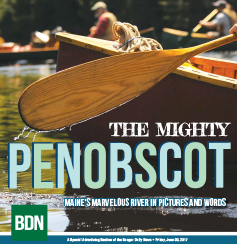 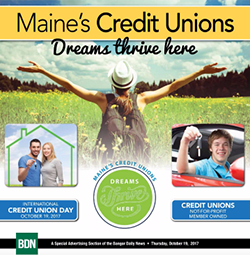 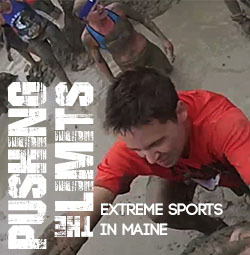 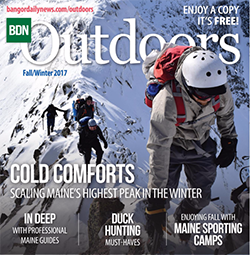 To see 2018 BDN Maine Outdoors & Adventure (Fall/Winter) as it originally appeared in print, click here. 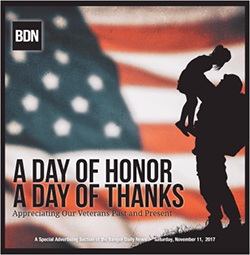 To see 2018 BDN Welcome Home (Premium Section) as it originally appeared in print, click here. 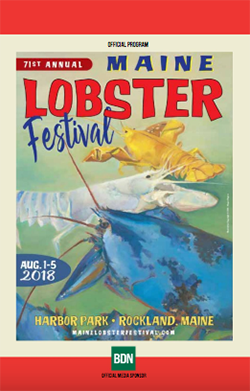 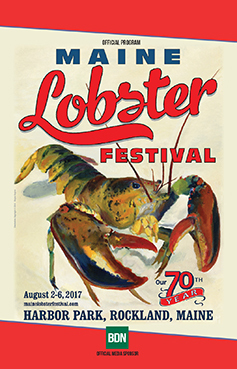 To see 2018 Maine Lobster Festival Guide as it originally appeared in print, click here. 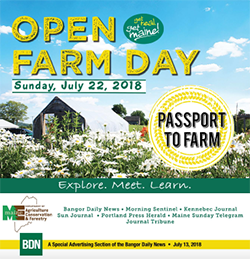 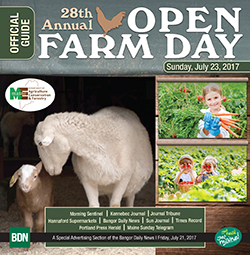 To see 2018 Maine Open Farm Day Guide as it originally appeared in print, click here. 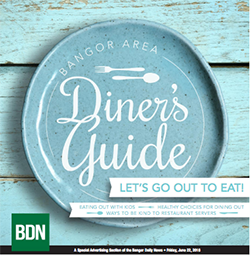 To see 2018 BDN Diners Guide as it originally appeared in print, click here. 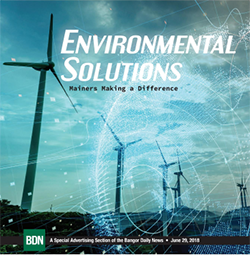 To see 2018 BDN Environmental Solutions as it originally appeared in print, click here. 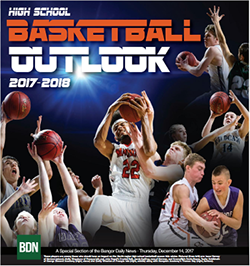 To see the 2018 BDN On the Road premium section as it originally appeared in print, click here. 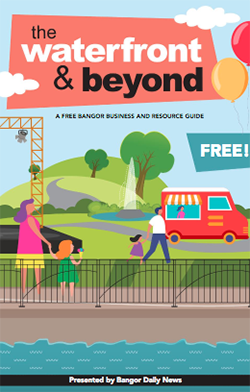 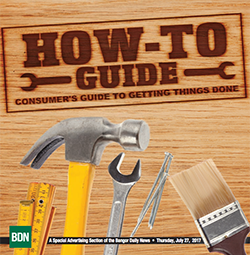 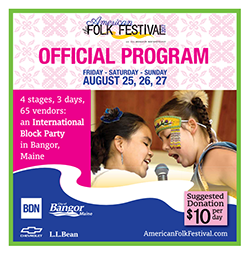 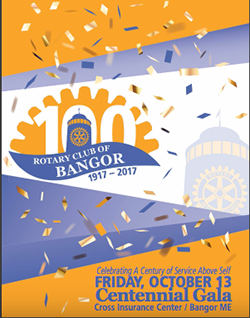 To see 2018 Bangor Waterfront and Beyond Guide as it originally appeared in print, click here. 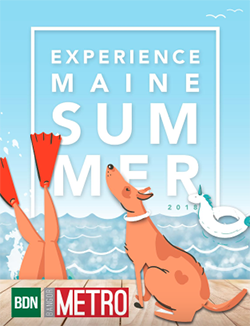 To see 2018 Experience Maine Summer as it originally appeared in print, click here. 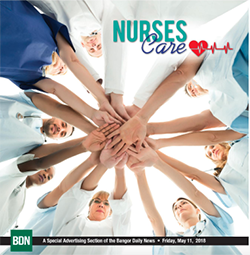 To see 2018 Nurses Care as it originally appeared in print, click here. 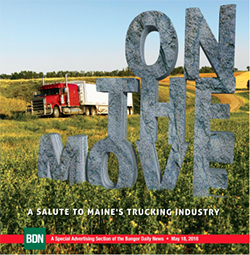 To see 2018 On the Move as it originally appeared in print, click here. 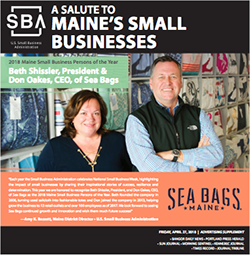 To see 2018 SBA Salute to Small Business as it originally appeared in print, click here. 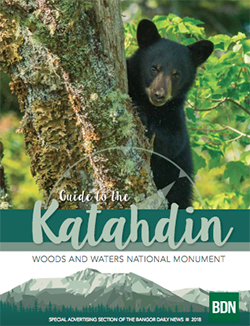 To see 2018 Guide to Katahdin Woods and Water National Monument as it originally appeared in print, click here. 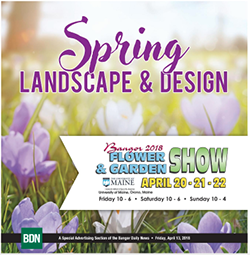 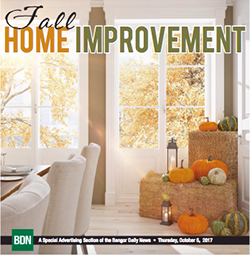 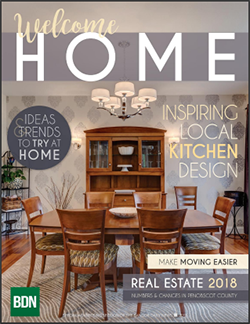 To see 2018 Spring Landscape & Design as it originally appeared in print, click here. 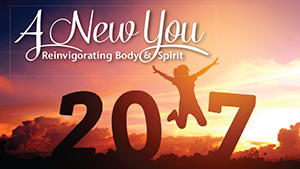 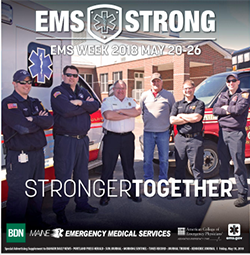 To see 2018 EMS Strong as it originally appeared in print, click here. 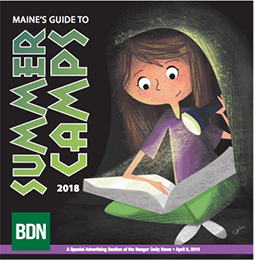 To see 2018 Summer Camp Guide as it originally appeared in print, click here. 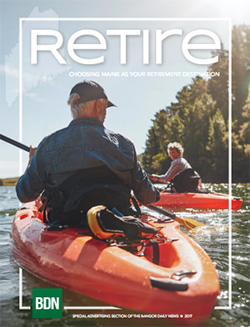 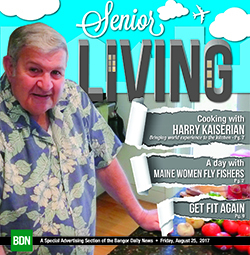 To see 2018 Senior Living #1 as it originally appeared in print, click here. 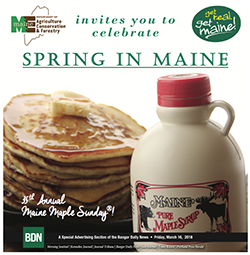 To see Springtime in Maine as it originally appeared in print, click here. 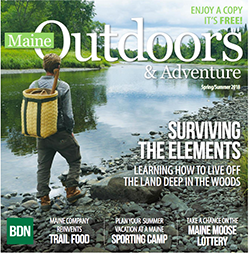 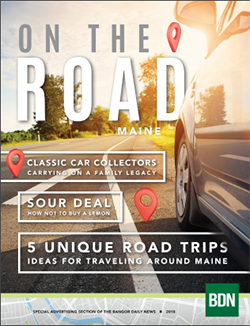 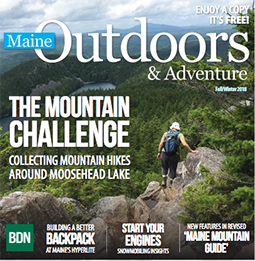 To see Maine Outdoors & Adventure (Spring 2018) as it originally appeared in print, click here. 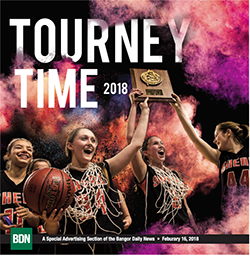 To see Tourney Time as it originally appeared in print, click here. 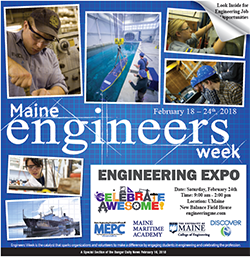 To see Engineers Week as it originally appeared in print, click here. 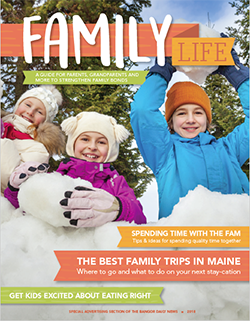 To see Family Life as it originally appeared in print, click here. 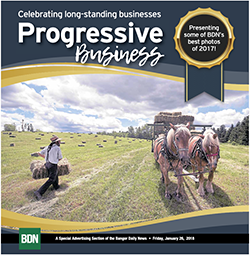 To see Progressive Business & BDN Best Photos as it originally appeared in print, click here. 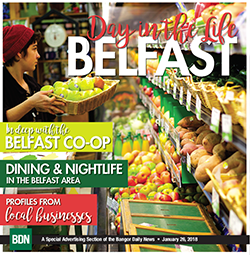 To see A Day in the Life: Belfast as it originally appeared in print, click here. 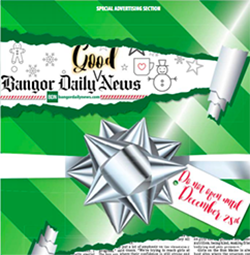 For an archive of our older special sections, click here.